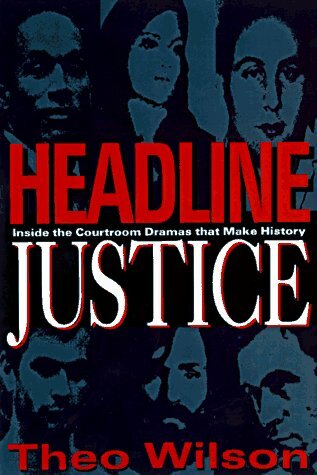 A leading journalist provides an inside look at some of America's most notorious trials of the twentieth century, including such controversial and high-profile cases as those of Charles Manson, Jean Harris, Claus von Bulow, Patty Hearst, Jack Ruby, and others. Tour. IP.